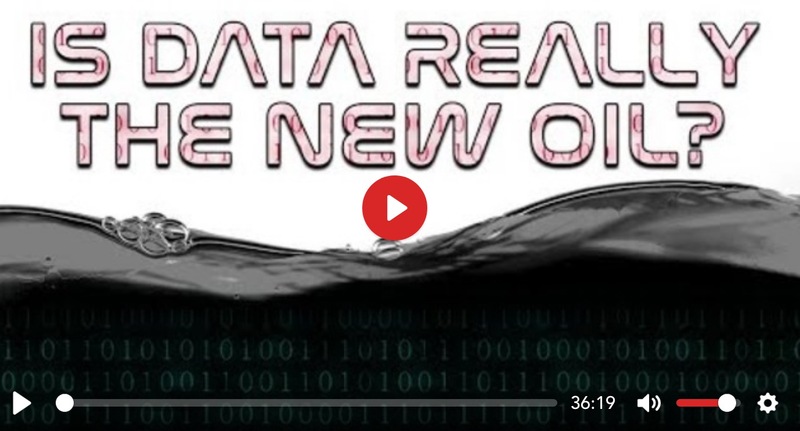 http://www.corbettreport.com/mp3/qfc043-lq.mp3 So, is data really the new oil? Are polar bears invading Russia due to climate change? Where’s the membership list of Chatham House? These and other viewer questions are answered in this edition of Questions For Corbett. 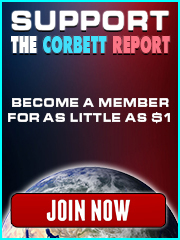 http://www.corbettreport.com/mp3/2018-09-20%20James%20Corbett.mp3 The fake establishment lapdog corporate crony mockingbird mouthpiece dinosaur media has finally learned that no one pays attention to the fake establishment lapdog corporate crony mockingbird mouthpiece dinosaur media anymore. This is humorous, but also worrying. James Corbett discusses what it feels like now that the Eye of Sauron is gazing directly at The Corbett Report in his latest instalment of Financial Survival with Melody Cedarstrom. No sooner has the idea of a US withdrawal from Syria been floated than Assad launched a chemical weapons attack on the suburbs of Damascus…or so we are being asked to believe. 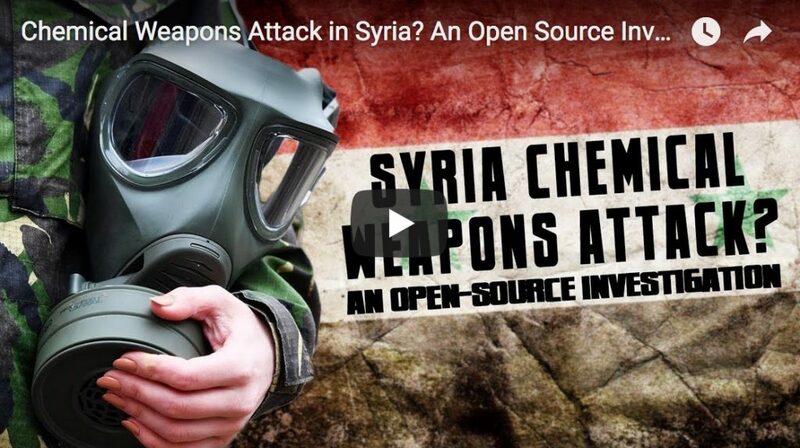 But this is not the first time we have been lied to about chemical weapons claims. What is the evidence about this situation, and what are the latest developments with regard to the international response? 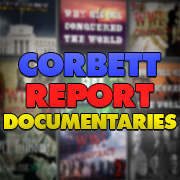 Corbett Report members are asked to contribute to this open source investigation by posting information and links about this breaking news event. https://www.corbettreport.com/mp3/episode330-lq.mp3 Contrary to what its multi-million dollar international PR campaign would have you believe, the White Helmets are not a group of volunteer search-and-rescue workers that sprang spontaneously out of the Syrian soil. 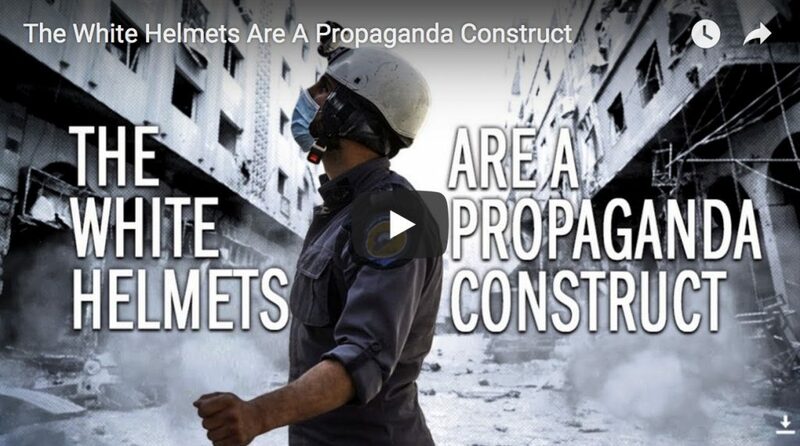 When you peel back the layers of foreign financing and reveal the foreign intelligence operatives and murky lobbying groups at the heart of the organization, what you find is that the White Helmets are, in fact, a propaganda construct. http://www.corbettreport.com/mp3/2018-02-07%20Vanessa%20Beeley.mp3 For the past two years, Vanessa Beeley has been doing on-the-ground reporting in Syria exposing the lies of the NATO powers and their terrorist proxies. Her work on the White Helmets in particular has drawn the ire of the warmongers and their media mouthpieces. Today we talk to Beeley about the true nature of the White Helmets and the well-funded PR campaign that seeks to defend them.